Chloe’s natural acting ability was recognized at an early age, performing in an array of school musical and theater productions. Since then, she has taken part in TVC’s, US Television, short films, and numerous acting workshops. Chloe excelled in Drama studies in high school and shortly after graduating completed the Warehouse Workshop Acting Internship. 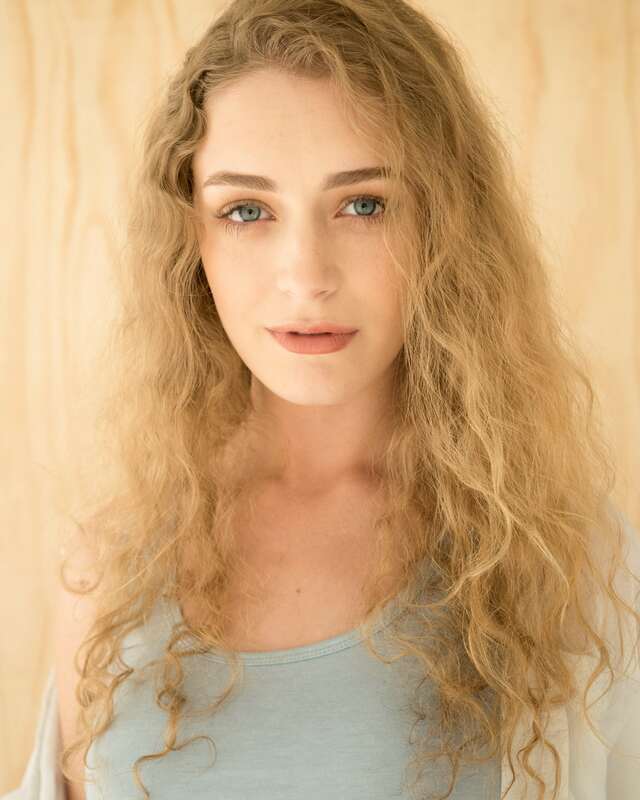 She can speak conversational French, and is very interested in learning other languages alongside her acting studies and career.